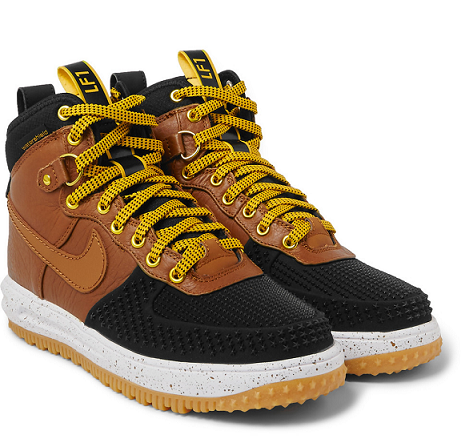 Nike have combined style, comfort and functionality to create the must-own Lunar Force 1 Duckboot. Team these with selvedge denim and a chunky roll neck jumper to create an outfit. Mr Porter, £130.